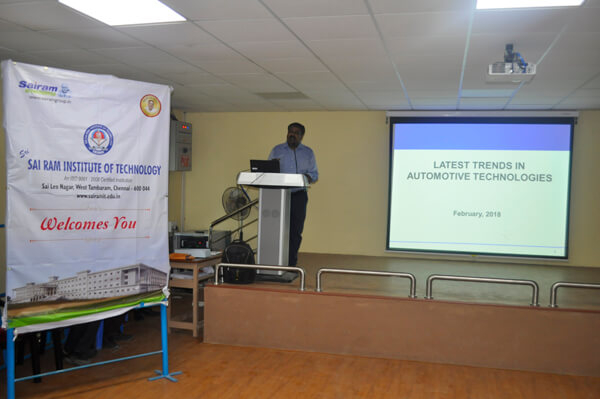 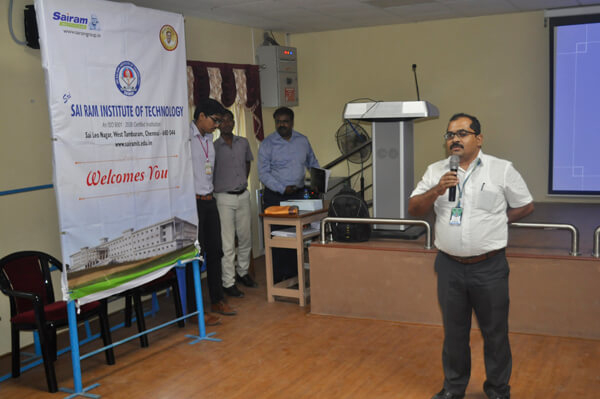 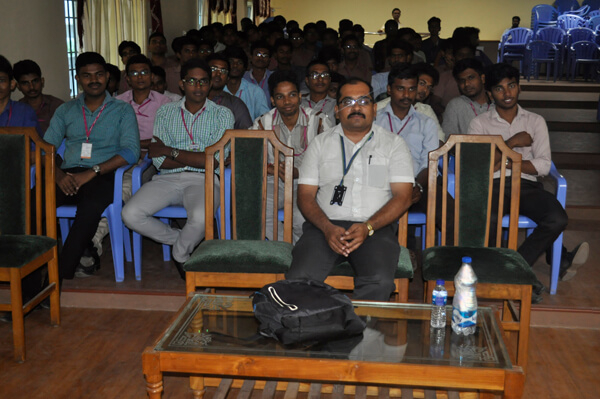 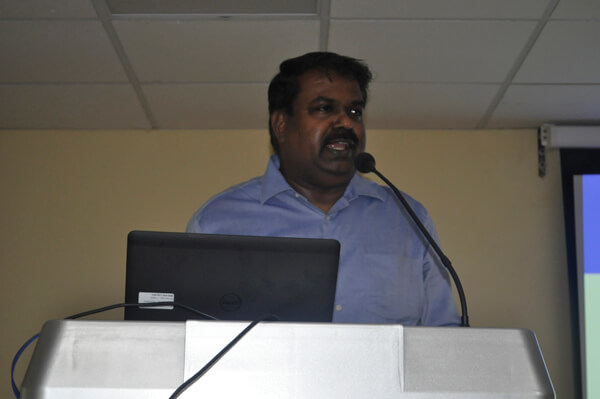 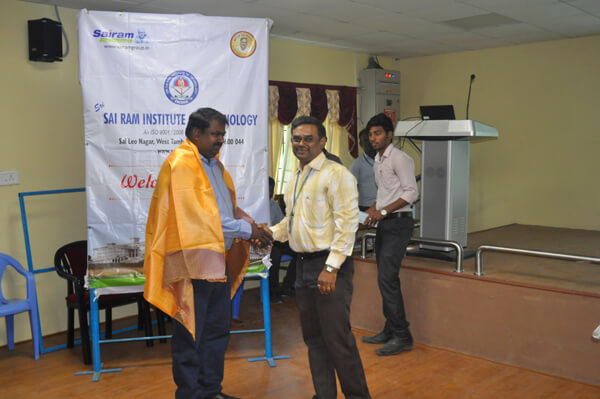 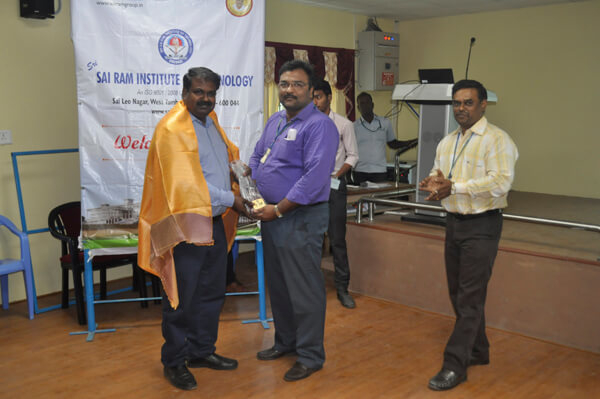 Home » photo gallery » Department of Mechanical Engineering Conducted Guest Lecture on “Latest Trends in Automotive Technologies“ for Third year Mechanical Engineering students by Mr. T.S. 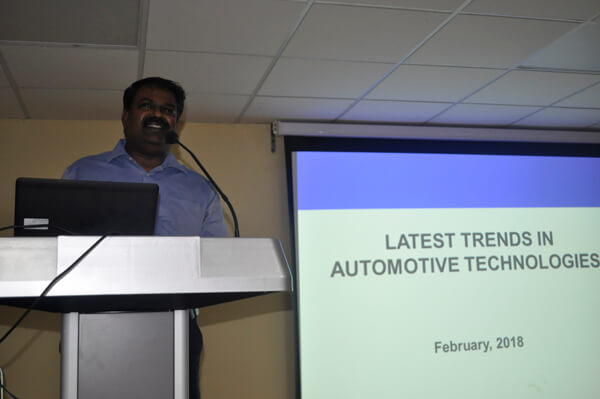 Arivalan, Director – Global Parts & Logistics Systems, Asia Pacific, Ford Motor Private Limited, Chennai. 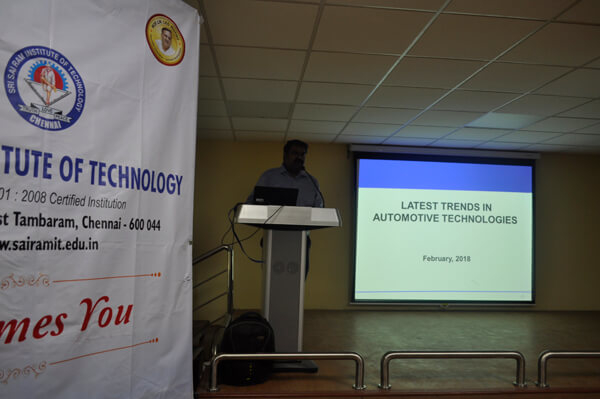 on 12-02-18 FN.